Apartment N. 135: It can accommodate up to 6 people, it is rented from 90 € per Night (not per person). It is on the first floor of a fifteenth century building and it has five beds. All windows overlook the internal channel, “Rio di Santa Marina”. There is a meticulous attention to details, with large rooms, carefully furnished. You will find a cozy lounge with dining table, comfortable sofas, one of which is a sofa bed, where you can talk or watch television (42'') or next to a window and contemplate the passing gondolas. There is a comfortable triple room with a double bed and a single bed, also with canal view, the bathroom, finished renovating in the month of June 2013, allow you to take a shower contemplating the slow flow of the Venetian canals. The small kitchen is well equipped. 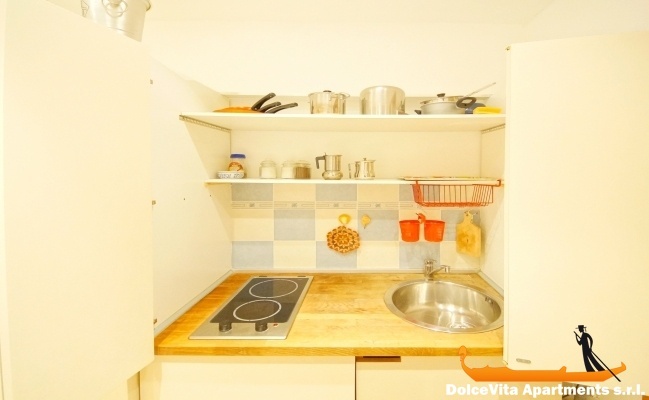 You will be in a central location and within walking distance you will find a large and well-stocked supermarket and typical inns with Venetian "cicchetti". On request, the owner can accompany you - with his boat - to take a tour of the canals or to visit the other islands of the lagoon. Very charming lady and very attentive. Here is the summary of our trip !!! The apartment was simply wonderful and Mrs Titiana Turchetto was a lovely landlady. Her communication before our journey to Venice and her description of how to find her were very good and very friendly. On arrival, the apartment was ready for us and we found everything most satisfactory, very tastefully furnished, very clean and tidy and very well equipped. Mrs Titiana was very kind and friendly and even spoiled us with a delicious pasta dish and some Venician biscuits. All in all, the apartment could not have been better. We enjoyed the lovely ambience and the splendid views overlooking two canals. My friend visited Venice for the 10th time and she said she has never stayed in a better accommodation. We thoroughly enjoyed our stay and the excellent location of the apartment made it really easy to find everything we wanted to see. Your service was very good indeed right from the start. We highly recommend your agency and have already done so to our friends! Thanks Eugenia our stay in Venice was wonderful Mrs. Tiziana very kind gave us the apartment very clean. And she was extremely available to give us directions. Apartment equipped with everything and especially well heated and with children it was very important. Perfect area to visit the town so much that we allowed ourselves to return again for lunch and with children was crucial. The apartment 135 is well located just minutes from St Mark's Square by crossing pleasant streets. 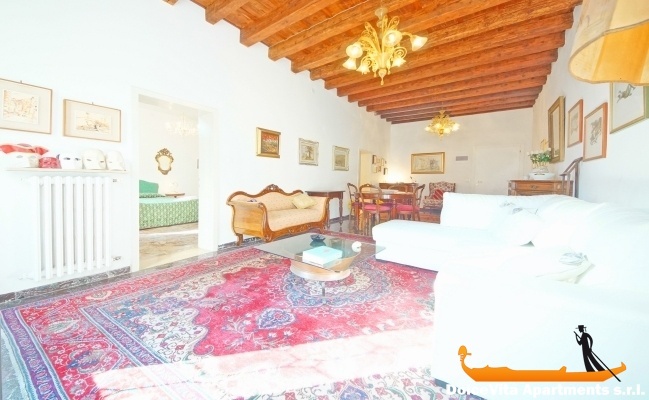 It is spacious well furnished and well equipped in the Venetian style. The windows overlook an uncrowded canal with a relaxing view. The accurate information you provided meets our expectations and we were pleasantly surprised. The appointment for the handing over of the keys was done very well in all courtesy. Thanks for your assistance with great accommodation in Venice. We loved the location and I have completed a review on your website. I hope to visit Venice again in the next year or so, and would definitely stay in an apartment again. Antonello was great with check-in and very helpful with information. We were 2. Spacious and quiet apartment. Nice view of a canal. excellent bedding. Kitchen a bit small but complete, lack of towel holder near the sink. Owner extremely friendly and nice! Apartment more than exceeded our expectations. Beautiful unique quaint style apartment with windows opening up onto the canal – we loved it. My daughter loved waking up and sitting in the alcove in the morning to read her book and have a coffee. Enough room to easily sleep myself, wife and 2 teenage kids. Great amenities to cook a meal if you wanted, we really only had breakfast in the morning and then ate out for lunch and dinner. Apartment was situated in a nice, quiet part of the city, but also afforded easy access to Rialto where we caught the Vaperetto on numerous occasions or just walked everywhere. A number of great restaurants in the area and also very close to shopping. Was great to come back to the apartment at the end of the day. Excellent wifi, which my kids enjoyed. We loved the apartment and would highly recommend to anyone to use. Very nice apartment overlooking a river, it is located outside the tourist areas but not very far in a very nice area. Pleasant welcome with substantial tray of appetizer on arrival and service very good, simple and efficient from booking to departure. No bad surprises. Mrs. Tiziana welcomed us in a truly exemplary way. Only critical note of the apartment we found the kitchen not very functional. 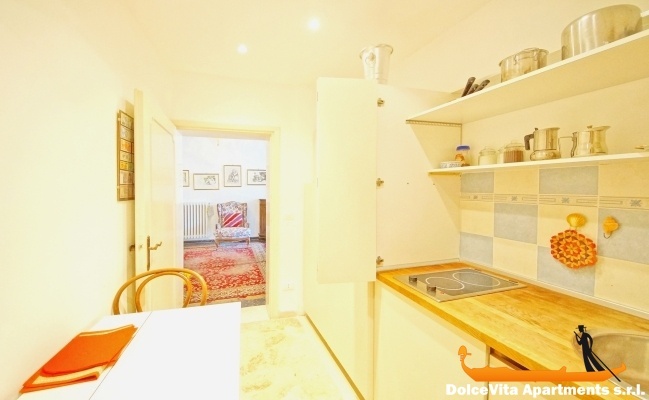 For the rest, the apartment is warm, comfortable, nicely decorated and well placed in the center of Venice. As for your service: excellent. Functional and pleasant, with canal views. 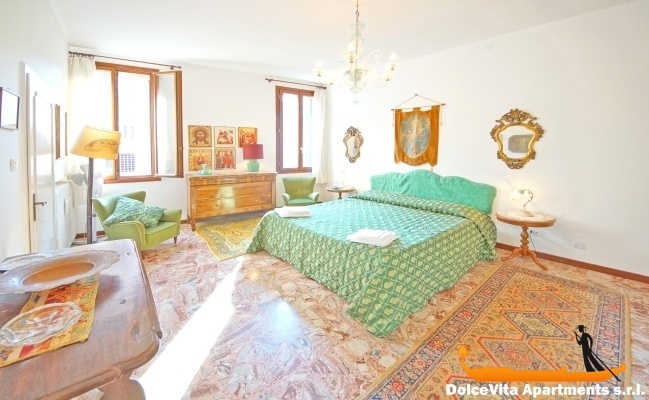 Apartment very well located in the city (with the small shopping center Coop marteli square,very useful to 2 min), very clean with a real Venetian character, the cachet with the works on the wall. Typical Venetian, the charm begins instantly, ideally placed for large sites but also to immerse yourself in the life of the Venetians. Yes, 5 star for the apartment, complete with all you need to stay comfortable. Very nice location. Everything is just in minutes to reach. The owner was very nice with the extra service of a bottle champane and sandwich when we arrived. Will recomend to many of our friends to stay there. The arrangment was smooth and reliable. All that is announced is respected ...! No bad surprise! The 5 large multi-position windows very practical, with beautiful views of a canal. It was very pleasant, and easy! Mr Alvise who accomodated us well, told us all the services around. Welcome and apéritf of welcome, area, location, functionalities ... RECOMMENDED! The apartment is very beautiful and very well placed in Venice. Beautiful historic apartment, well furnished and decorated. Very clean and well kept and in excellent position. We really enjoyed our stay in Venice and Apart 135. I rate it at least a 4. I give it a whole heart recommendation. The service via internet and email was excellant. Our only difficulty came in not having a telephone to contact the manager with. I appreciate this rental service and reccommend it. 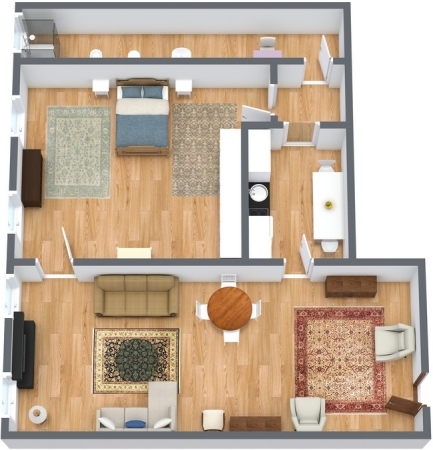 A wonderful spacious apartment in a quiet, yet central location. Close to all main highlights and at the same time away from the tourist buzz and crowds. The apartment itself was like a little palazzo: a wonderful interior with lots of genuine paintings on the wall and other authentic details. We immediately felt at home. Not to mention the 4 windows, all giving onto a busy canal with lots of working traffic and an occasional gondola. So never a dull moment! Upon arrival around midnight we were met at the Rialto vaporetto stop. In the apartment we were offered a bottle of Prosecco and Venetian sweets. The overall equipment of the apartment was more than sufficient, with a lot of small details being paid attention to. The refrigerator even contained food for breakfast the next day! Also there were stocks of all basic spices etc. (sugar, salt, olive oil, balsamico vinegar, tea, coffee) and cosmetic components (shampoo, soap, toilet paper), which was very convenient. Good and prompt service when booking. Also we received prompt answers to our question. Meeting at the vaporetto stop was also much appreciated. 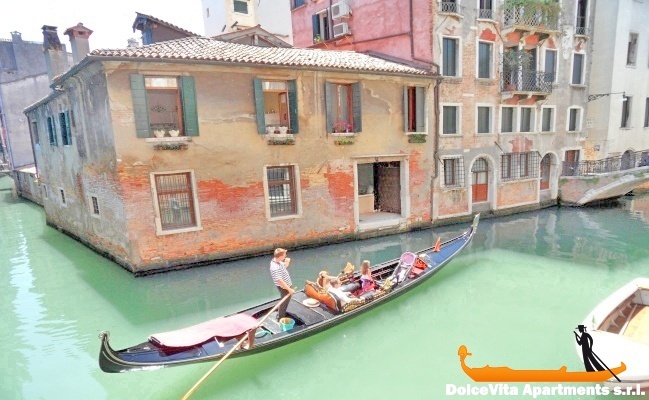 This apartment is very well situated on the same channel with gondolas during the day, near the center and shopping. There is a small supermarket just nearby and it is convenient. The interior design is very nice, it is Venetian. The owner gave us a warm welcome, she offered to us the Venetian pastries, accompanied by an Asti, upon arrival. This apartment is very nice, we had a great stay. Thank you for your service which provided us with accommodation in Venice. We give it a rating of 5 out of 5. Apartment 135 was located in a quiet place on a lovely back canal which we enjoyed very much. We liked discovering all the alleyways, little bridges and Campos everytime we went out - finding something different and exciting each time. The apartment was close to everything we wanted to get to by foot and to the vaporetto port at the Rialto Bridge. We were met by Mr Alvise at the place agreed and he was most helpful with information about the area and suggested special spots to go. 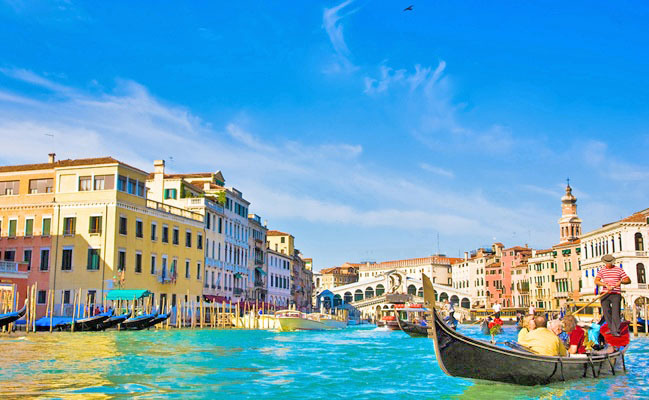 We would recommend your service to friends wishing to visit Venice. Very nice apartment. Great location and very clean. We felt completely inhabitants of Venice. Condition/cleanliness/furnishings all excellent. 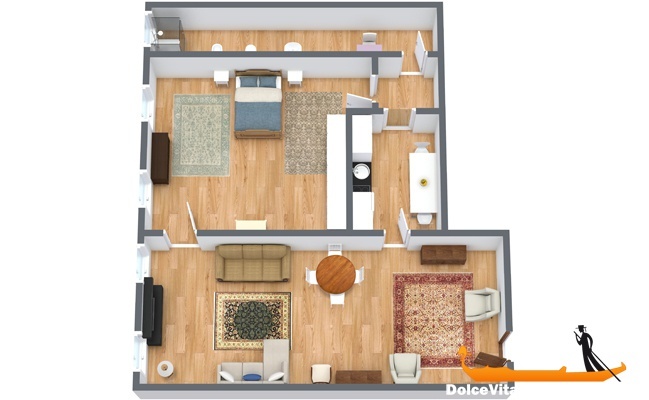 Aesthetically it is a beautiful apartment! Perfect location on canal added enormously to our experience. Quiet and very comfortable. We felt very comfortable and 'at home'. the location on the island is perfect for first time (or returning) visitor. Also the proximity to Coop supermarket and small bar made for very easy living. 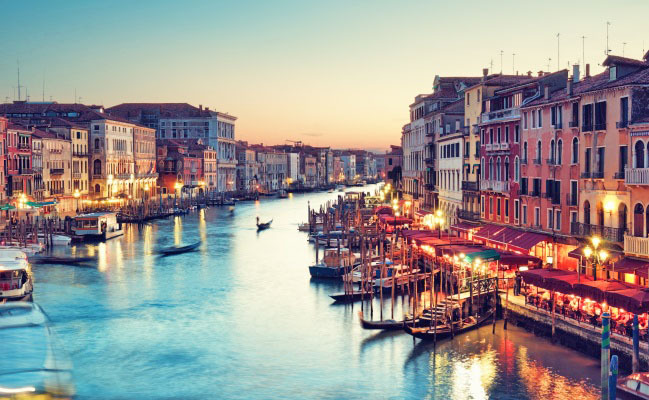 We will have no problem at all recommending the apartment N.135 to any and all who inquire and we do hope to return to Venezia again one day and we will certainly endeavor to book this apartment again. 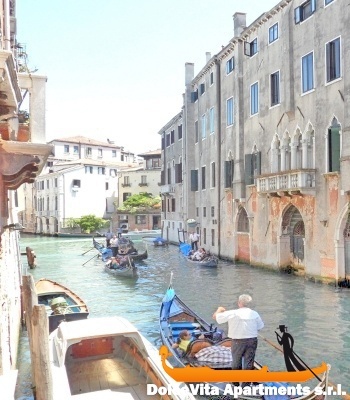 The apartment is very clean, well located (singing gondoliers rocks you daily), the interior design is worthy of a small Venetian palace and the welcome is particularly warm with lots of attention. This contributed to the charm of our stay! The location is FANTASTIC! Much better than we were expecting. We loved the high ceilings and generous room proportions – spacious and comfortable. Everything worked well and although we ate out, the little kitchen area was useful. The weather was cool so the apartment was a nice temperature. It was nice to throw the windows open and watch the gondolas go by. 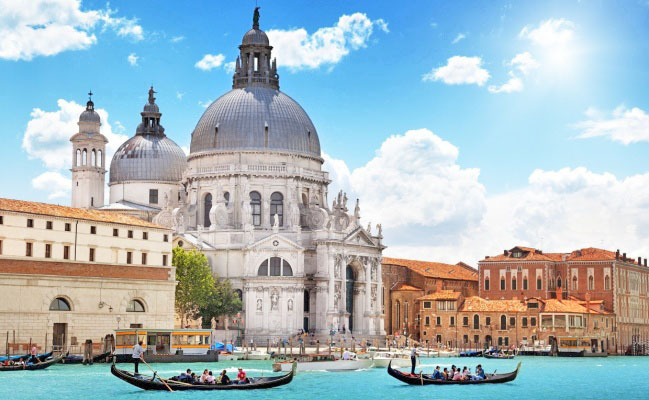 All in all, we felt good to be in the centre of Venetian life, in a quiet area but within 10 minutes easy walk of all the main attractions. We rate the apartment a 5. I was totally blown away by its elegance. Loved it! We loved the apartment. It made our stay in Venice very special. Loved the bathroom and the shower was amazing. The utensils in the kitchen were not clean. The rest of the apartment was clean and beautiful and we loved the view. Beautiful apartment in the heart of Venice, spacious and tastefully furnished, very good for people; near to places to visit and shops, excellent welcome, punctual appointment, clear explanations. 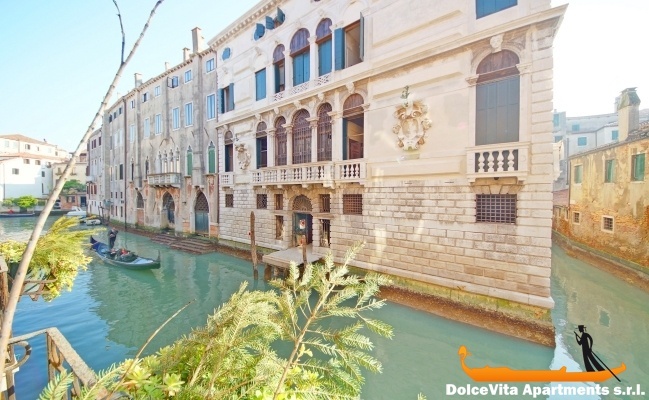 The apartment is ideally located, very spacious, very nice, quiet and beautiful, inVenetian style with views of the canal. Very clean and very well equipped. We enjoyed the warm welcome and attention, with this tray served on arrival, well appreciated after a trip. The apartment was indeed a little vintage styled treasure hidden away in one of the many streets of Venice with a picturesque view of the canal frequented by boats and gondolas. It has a big sofa bed comfortable enough for two and a queen sized bed in the bedroom. The kitchenette was sufficient for a few night’s stay and the beautiful bathroom completed this nice apartment. 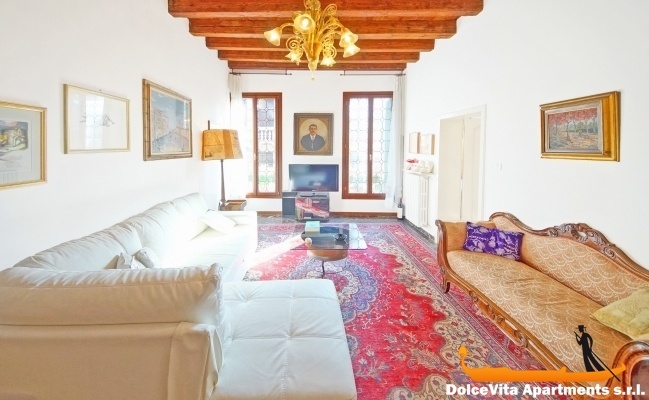 Great location, 10 minutes from numerous historical points (Piazza San Marc ...) and 4 minutes from the beautiful church 'dei Miracoli', very quiet, overlooking canal. Warm welcome: aperitif and typical appetizers. Nice apartment, clean and strategically perfect as in 10/15 minutes you can reach St. Mark's Square or Fondamente Nove (to embark for the islands) or Rialto that is even closer. Very friendly and helpful the owner, Ms. Tiziana who welcomed us with typical Venetian Cicchetti (yummy)!